Danny found these at our local market. The one right down the street. Oh Happy Day! Seriously, this is a brand we found in many stores in France. They make stuff like bread and cakes and cookies, only gluten-free! The bread and cakes are shelf-stable, so they're just acceptable. Not bad. Pretty serviceable. 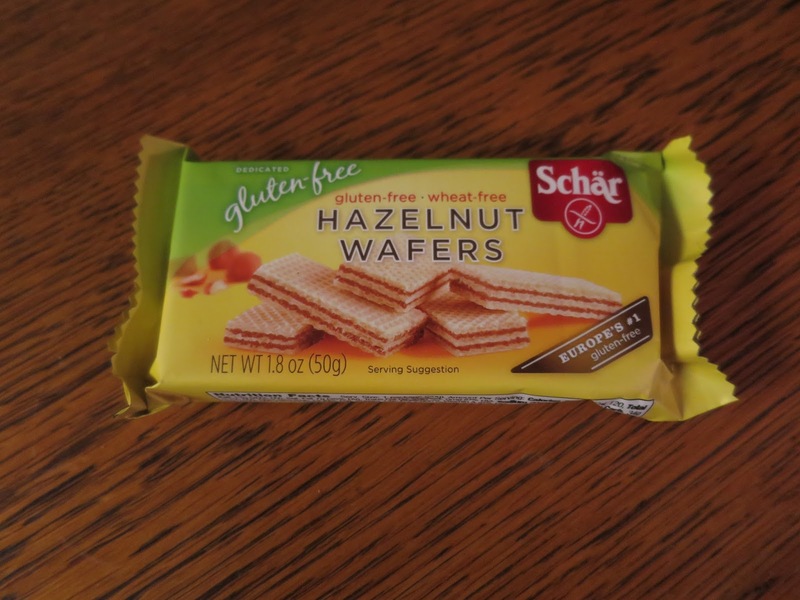 But the wafer cookies are extrEMEly yummy and wonderful! Dessert is mostly a no-op if you're gluten-free. It's not as big a deal as I thought it would be, giving it up. Most days that's just fine. Which is totally surprising because I used to have a sweet tooth. But tonight, there will be a dessert and it will be flaky wafer cookies!